Great products and experiences brought to you by Solid State Design. 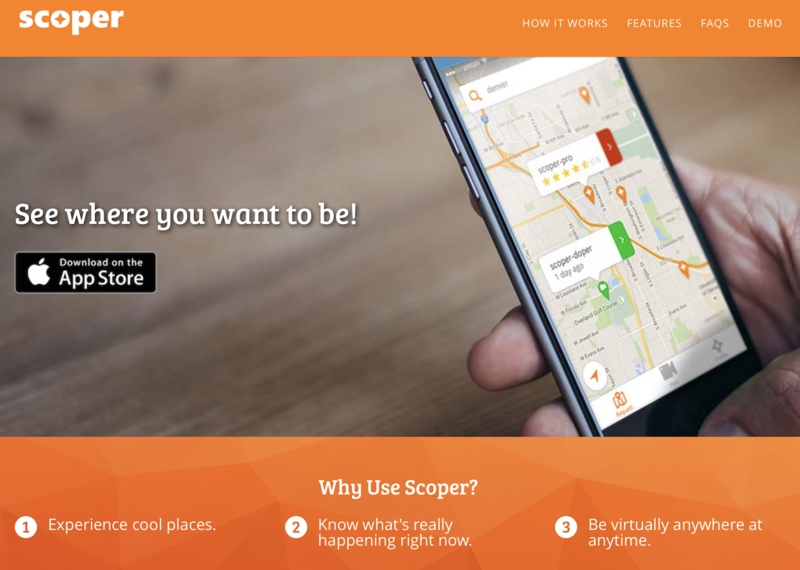 Scoper is a mobile device video platform that empowers “Scopers” to request and deliver specific live interactive videos. Two key innovations differentiate Scoper in the market: 1) we tailor the user experience by enabling users to initiate very specific requests, and 2) we allow Scopers to earn money by responding to these requests. 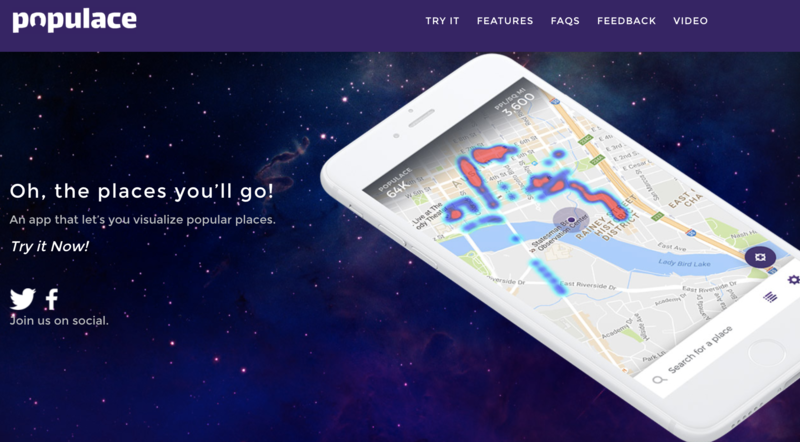 Populace is the world’s-best community platform for visualizing popular places. We catalogue, predict, and interpret crowd density with a map-assist capability. This ‘first of it’s kind’ capability provides our users with an advanced look of popularity of their favorite local venues. 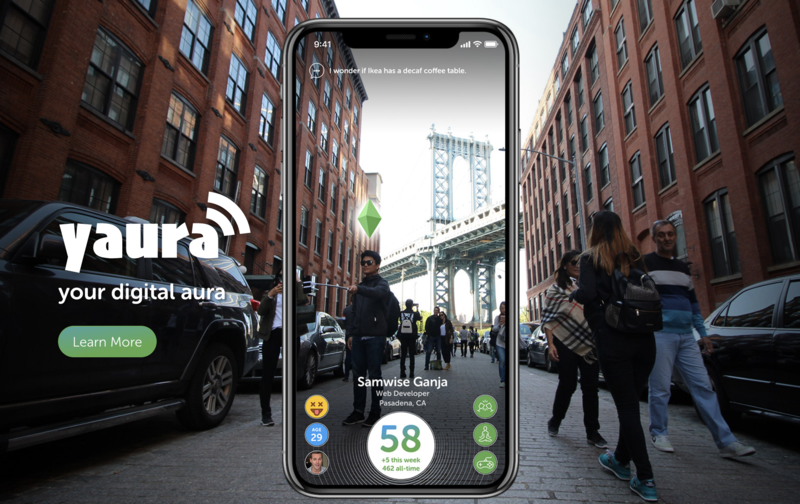 Yaura is an awesome real-world use case for augmented reality in a social media context. 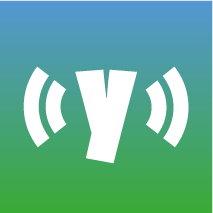 Yaura allows users share and visualize social media profiles of people and places around you. 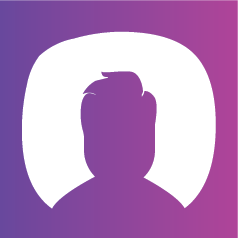 With Yaura, our users radiate and share selected personal profile and ‘status’ information in a more useful and entertaining way. © 2018 Solid State Design, Inc.